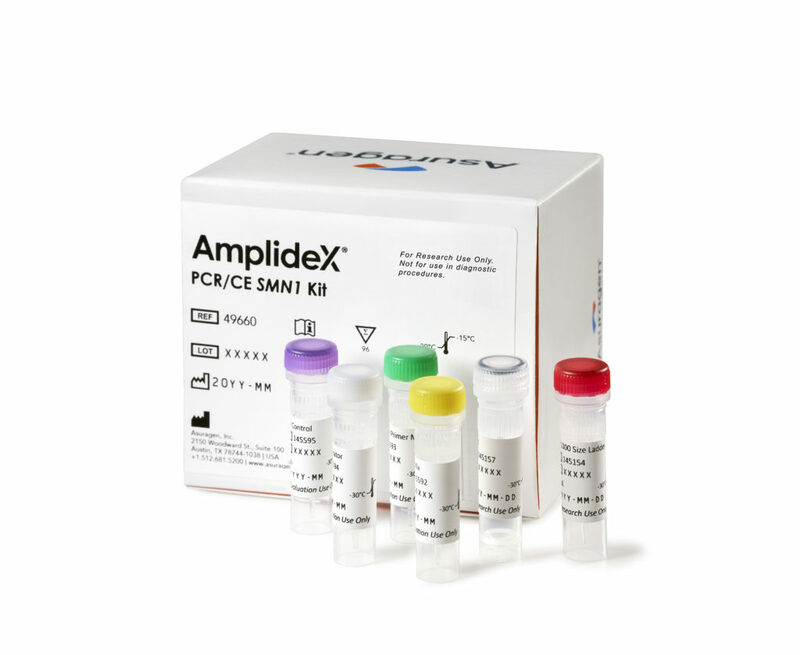 The AmplideX PCR/CE SMN1 Kit* provides a rapid, robust, and reliable method for the quantification of SMN1 exon 7 copy number from whole blood and buccal samples. With its streamlined PCR/CE workflow, rapid turnaround time, and automated results reporting software, the assay provides a simple and scalable SMN1 solution for all laboratories. Figure 1. Excellent concordance with previously characterized clinical samples. Figure 2: Consistent results compared to other commercially available methods. Figure 3: Automated results reporting via AmplideX Reporter software.